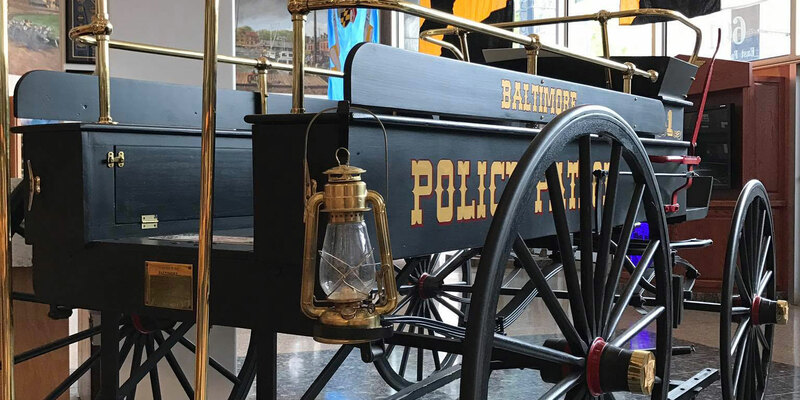 The Baltimore Police Department has a long and rich history since its founding in 1784. 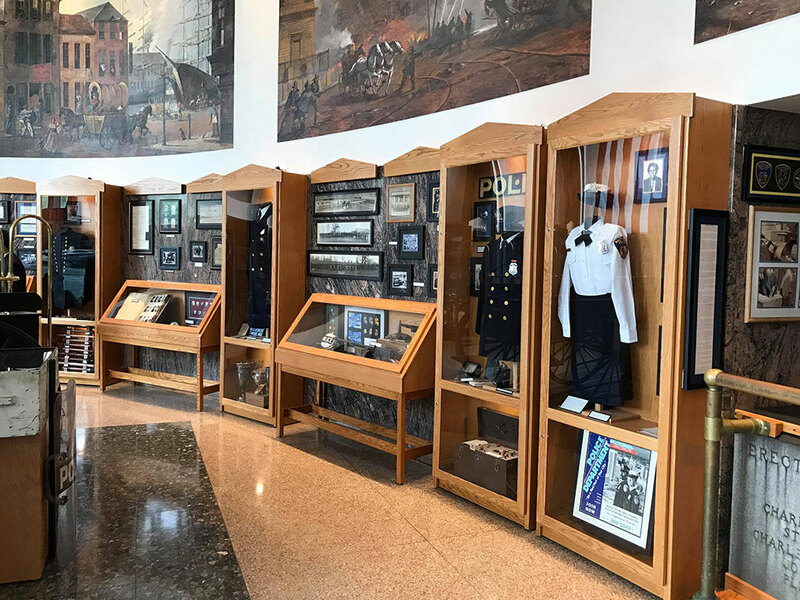 While the traditions of the Department reside in the collective memories of the men and women who have proudly worn the uniform and badge, police officers have also preserved the Department’s culture and heritage by collecting memorabilia and sharing it with future generations. 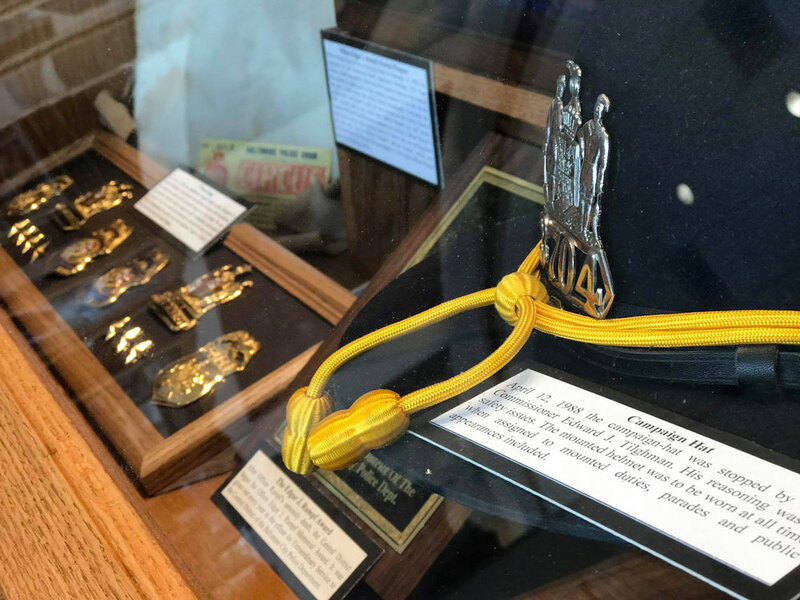 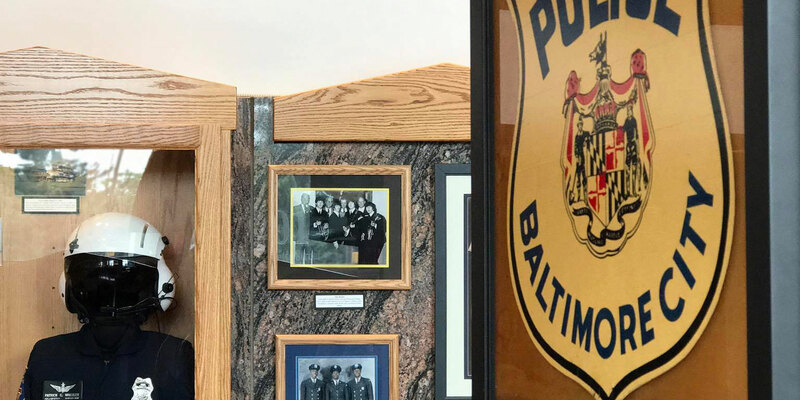 The Baltimore Police Museum is one way to honor the men and women who dedicate their lives to service with the Baltimore Police Department. 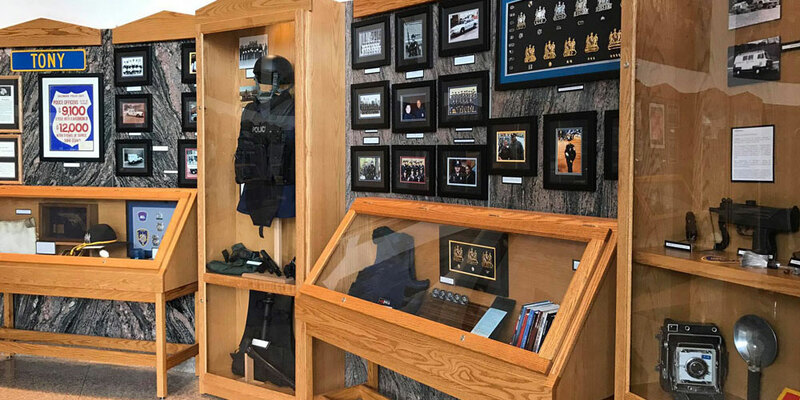 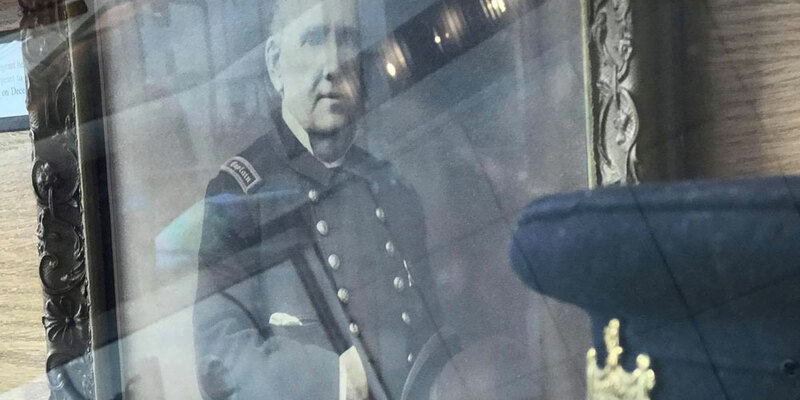 The museum is housed in the ground floor of the Bishop L. Robinson, Sr. Police Administration Building and will serves as an educational institution and memorial. 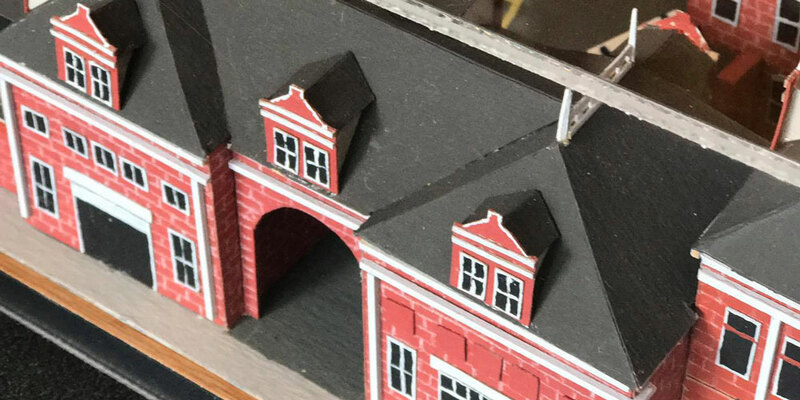 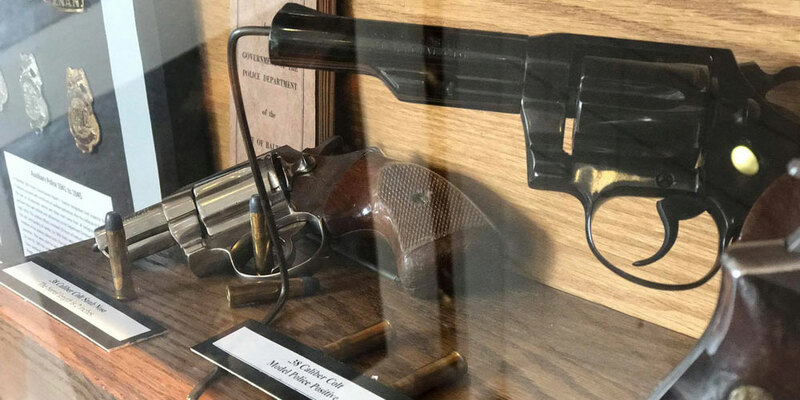 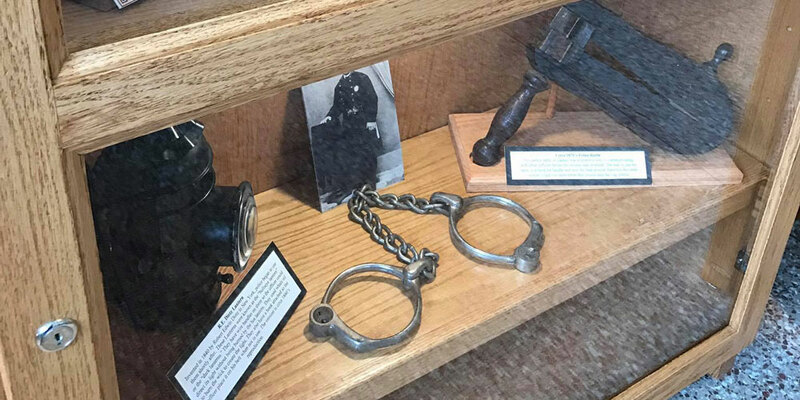 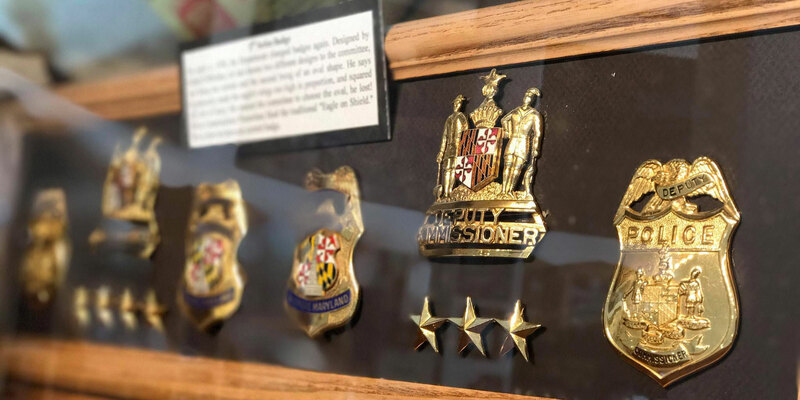 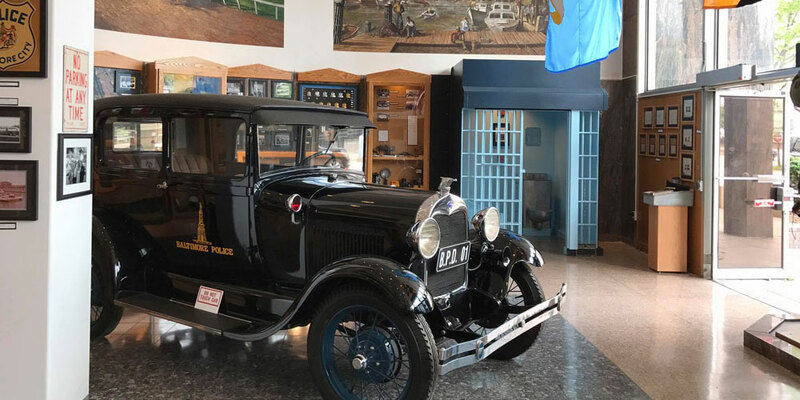 Through its exhibitions, collections and educational programming, the Museum shares how the Baltimore Police, and the law enforcement professional have evolved over time to meet society’s change needs and expectations. 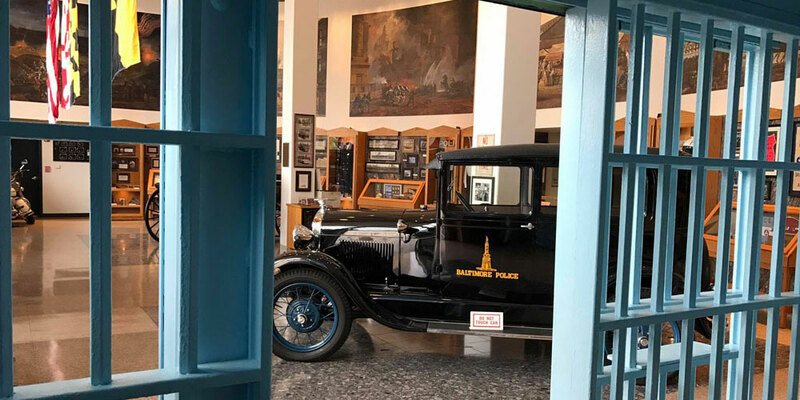 The museum is open to the public on Friday from 10 a.m. to 2 p.m. Saturday from noon to 3 p.m. by appointment. 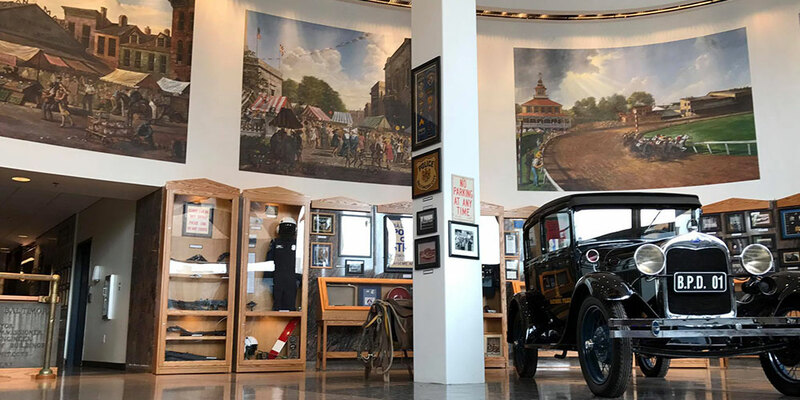 Groups and visitors may also schedule a visit to the museum by completing the form below.